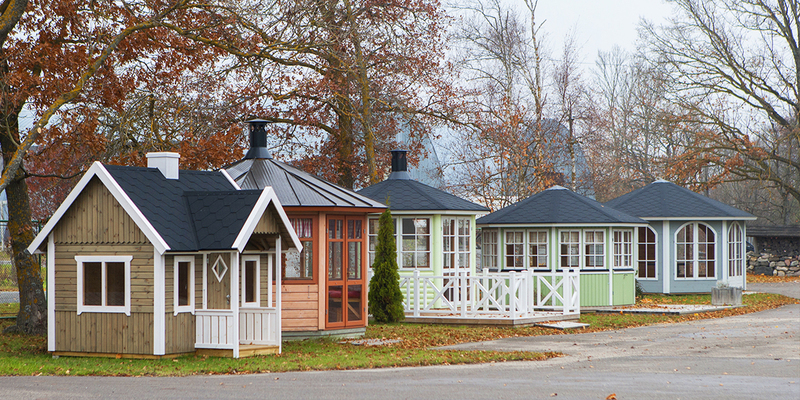 We started producing garden buildings back in 1999 in Saaremaa. Our products have been exported to Finland, Sweden, the UK, and Germany. 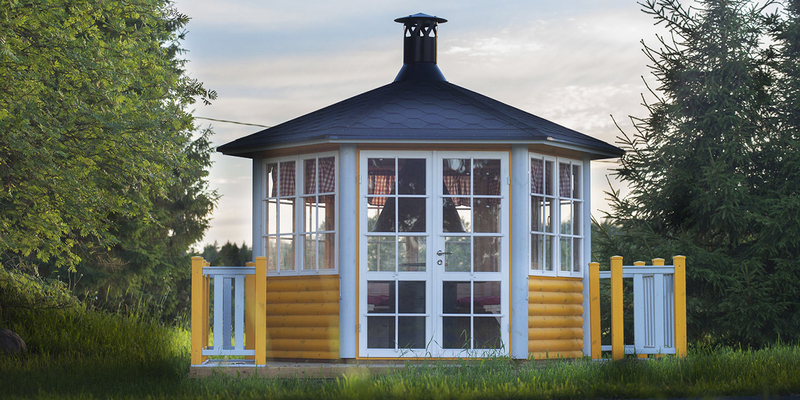 We produce hexagonal and octagonal barbecue huts, gazebos and pergolas, saunas, children’s playhouses, and other products. 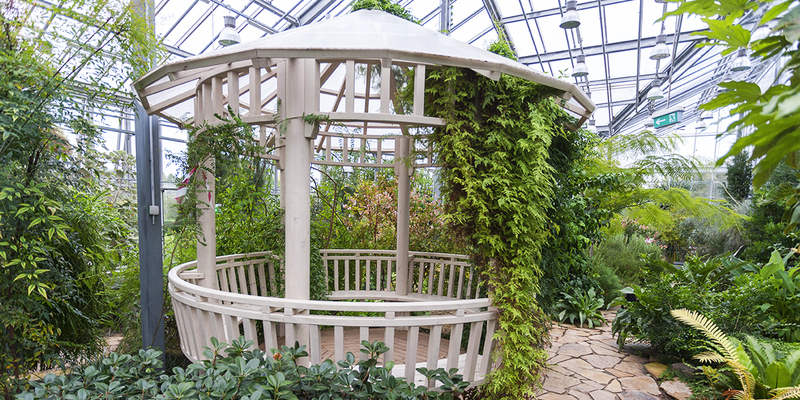 Our barbecue huts include big seating areas: the hexagonal hut fits 10 people and the octagonal hut fits 14 people. 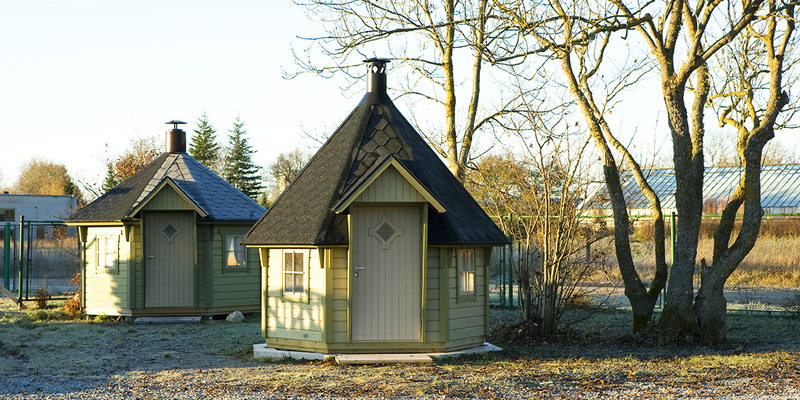 All of our garden buildings are made from Nordic pinewood and delivered with ready-made floor and roof elements. Our range also includes models with ready-made wall elements. Walls are made from milled wood with a thickness of 42 mm and 58 mm, and the walls of element buildings are made from planed timber boards with a thickness of 21 mm and 24 mm, with 45 mm on the frames. Barbecue huts can be ordered in combination with barbecues made from high-quality materials to ensure durability and ease of use. Table tops are made of real granite and legs are made of corrosion- and heat-resistant aluzinc sheets. The chimney and smoke collector is light and has adjustable height. The sauna set includes all the components you need to assemble it yourself: all wooden parts, benches, tables, and backrests. The optional equipment includes a heater, heater protection, chimney, and roof cap. What makes it especially convenient to use is the fact that it also includes 28-mm floor elements made of finished spruce boards. 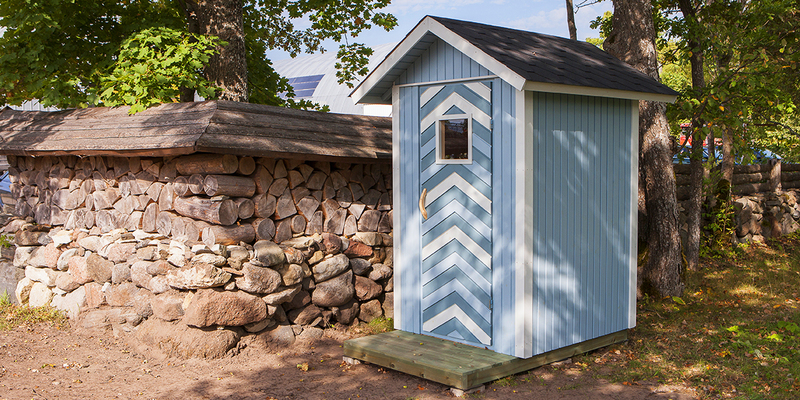 Thanks to these, the sauna can be built quickly, and the result is impeccable. Our aim is to offer buildings that are nearly ready-built and as compact as possible, in order to make them easy to assemble even for inexperienced builders. Our orders are ready within two weeks.